PEN PAPER PEACE is dedicated to education. Through pen and paper we work to improve the living conditions of youth who live in poverty. We believe education creates opportunities, fosters empowerment, and is required to take control of building a future for oneself. After traveling to Haiti in 2008, the actress Alissa Jung resolved to advocate for the children and young people in Port-au-Prince, and in collaboration with nph Germany (Nuestros Pequeños Hermanos) – an international Non-Governmental Organization active in Haiti for more than 25 years – initiated the project SCHOOLS FOR HAITI. Following the earthquake that devastated Haiti in 2010, she alongside dedicated friends, developed the project SCHOOLS FOR HAITI into a full nonprofit organization, PEN PAPER PEACE in 2011. 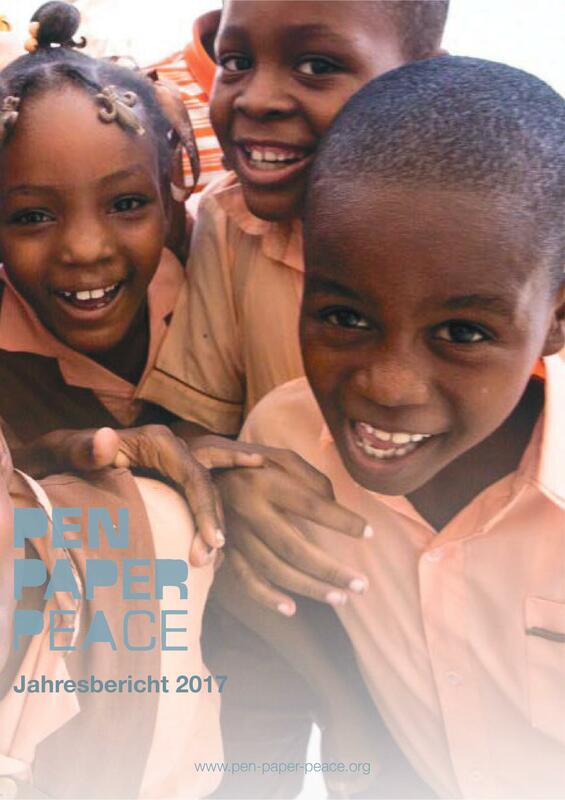 Currently, Pen Paper Peace runs two schools in the vastly impoverished neighborhood of Wharf Jeremie in Port-au-Prince, the Haitian capital. Approximately 600 children and youth receive free of cost, access to schooling including: learning to read, write, and count, and training in the country's official language, French. Additionally, a hot meal is served every day, and medical care is provided. 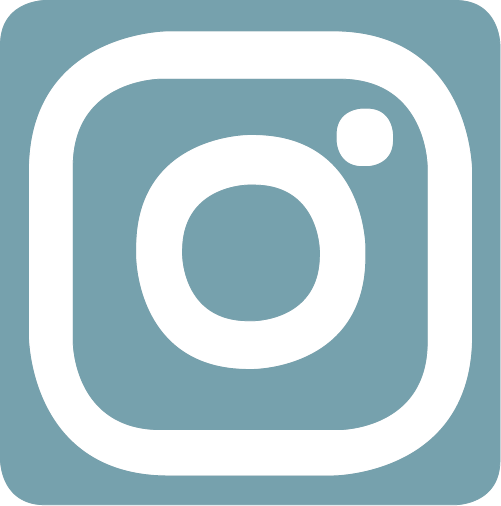 PEN PAPER PEACE also aims to raise awareness of social responsibility, and promotes the active involvement of young people in Germany. The project SCHOOLS FOR HAITI aims further to engage children and teenagers in Germany in the lives of Haiti's children. By taking part in a school partnership and by organizing fundraisers, young German people learn methods to help students in one of the poorest countries in the world. Doing such encourages German youth to reflect on their own privileged position in the globalized world, and to develop skills that can be used to foster democratic participation in local and global communities.